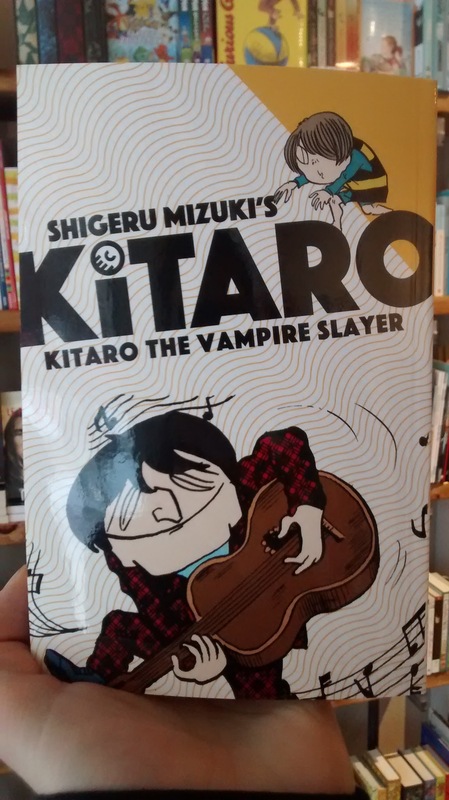 Shigeru Mizuki's Kitaro the Vampire Slayer is officially out today! The fifth volume of this magna series is filled with adventure and is filled with adventure as a yokai boy and his entourage of otherworldly friends take centre stage. 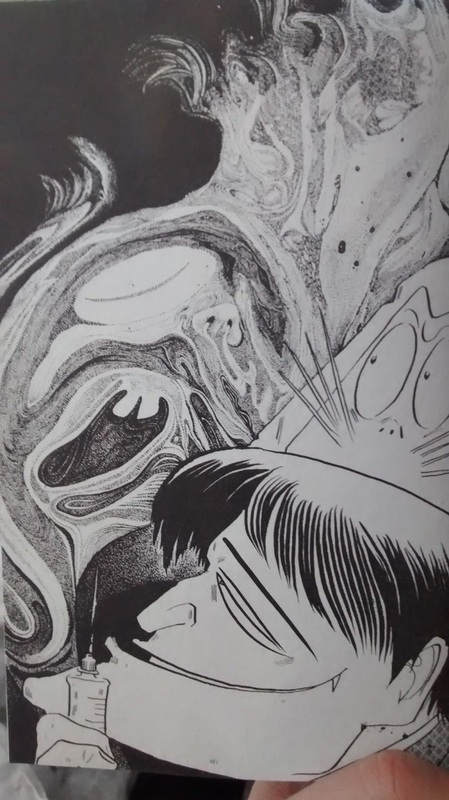 As both Kitaro and his father fight the Vampire Eryt, Kitaro is left to wonder: are his friends there to help or are they out to get him? 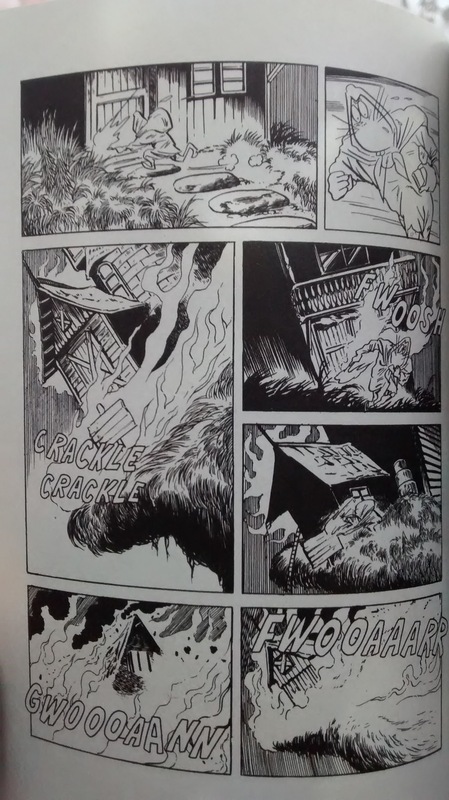 The book is at once hilarious, eerie, silly and high-paced. Mizuki is a master at capturing different moods, and the work contains many drawing styles, and landscape portraits in varying styles. 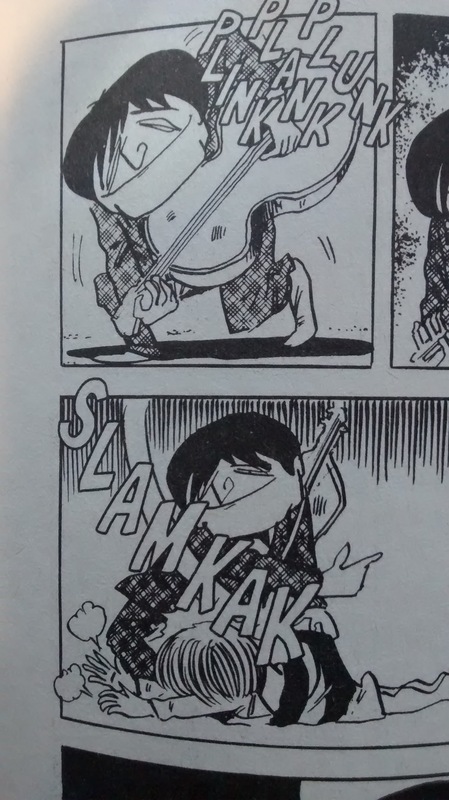 The beautifully depicted architecture and evocation of music throughout the comic is bound to be enjoyed by kids and adults alike.